Fast&Furious Archives - Page 3 of 18 - Muscle Cars Zone! 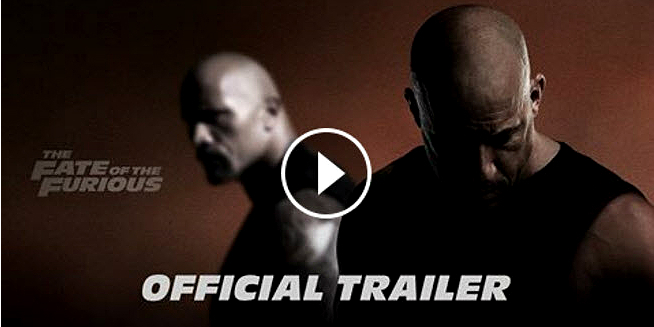 Furious 8 Official Trailer – The Fate Of The Furious! We Never Ride Alone! Michelle Rodriquez Reveals New Fast And Furious 8 Teaser, Full Trailer Debuts This Sunday! Get Hyped! IRRESISTIBLE! A Close-Up Look Of Dom’s Insane Dodge Ice Charger R/T Presented At The SEMA Show 2016! 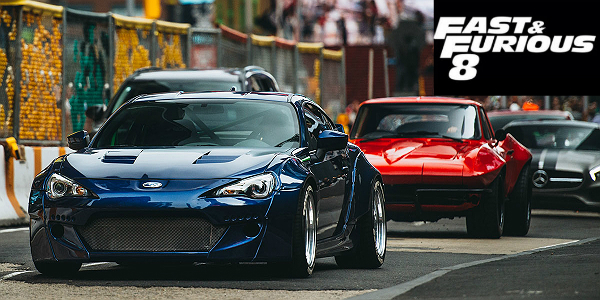 The FAST 8 Film Conquers The Streets Of Manhattan, NYC! Automotive Valhalla In This New Behind-The-Scenes Video & Photos! $25 MILLION In CARS! The New FAST 8 Behind The Scenes! 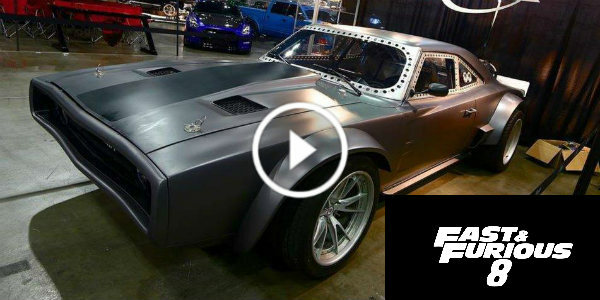 These TEASER Videos Reveal All The Exotic, Muscle Cars & Tanks In Action! Pure Nostalgia! Unseen Video Where The Paul Walker Nissan Skyline R34 GTR Is Being Loaded On Set! All Fast and Furious fans remember the Paul Walker Nissan Skyline R34 as this was the late actor`s favorite choice in lots of the F&F installments! 950HP 1970 Fast & Furious Dodge Charger RT From The First Movie Of This Franchise! 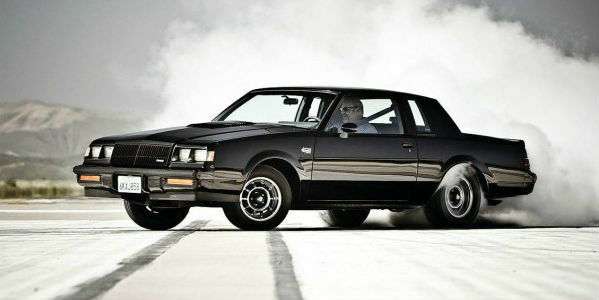 1987 Buick GNX from Fast and Furious 4 With V6 Engine! Paul Walker’s Family Settled With The Man Who Stole 30 Cars From His Astonishing Car Garage!